The DC organization has also hired an analyst for the team. The Washington, D.C. Overwatch League team has signed two new staff members, former Meta Bellum coach Molly “AVALLA” Kim and analyst Mikael “mkL” Skjønhaug from Last Night’s Leftovers, the organization announced today. AVALLA is the first female Overwatch coach to be signed in the Overwatch League. She’s worked with teams across Contenders regions, including with OpTic Academy and Meta Bellum. She’s a high-level Overwatch player, too, according to Washington, D.C. staff, with a peak rank in the top 100 players in South Korea. 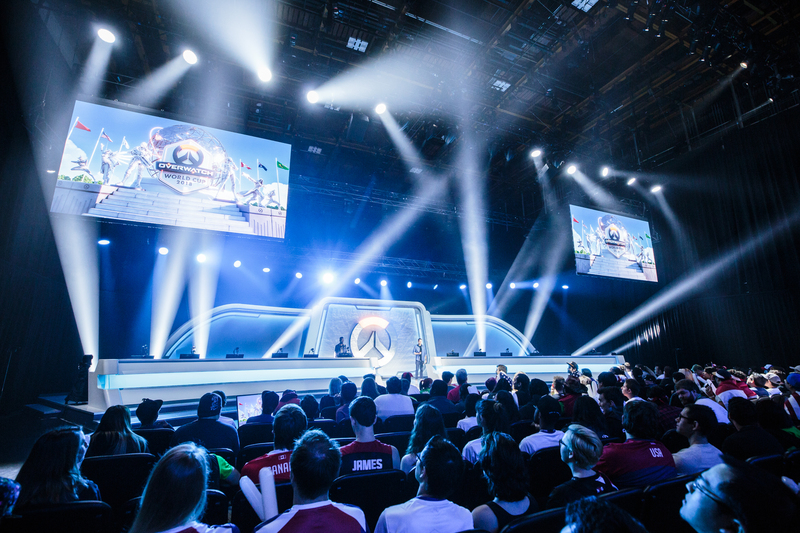 The Overwatch League has been criticized by some for its lack of female players—the league included just one woman, Shanghai Dragons’ Kim “Geguri” Se-yeon, in its first season. MkL worked with AVALLA at OpTic Academy, D.C. staff said. (OpTic Academy is operated by the Overwatch League’s Houston Outlaws.) His experience in Overwatch dates back to the game’s beta period in 2015, coaching and playing on various European teams. D.C.’s two new hires will join head coach Kim “WizardHyeong” Heyong-seok and tank player Song “Janus” Joon-hwa. Earlier in the week, D.C. general manager Kate Mitchell was accused of managerial mismanagement regarding a potential hire. Former Overwatch professional player Michael “mykL” Padilla posted a video to YouTube that alleged Mitchell had offered a position to another Overwatch League professional and later rescinded the offer. Mitchell and D.C. have refuted the claims in multiple statements, but Padilla said he “stands by” the story. D.C. was announced as an Overwatch League expansion team in September. It’s part of a group of eight other expansion teams joining the league for season two. Expansion team names and branding have not yet been released, though more information is expected in the months leading into the second season. The player signing window is ongoing, but all teams must have eight players on the roster by Dec. 1. There’s no current start date for the league.